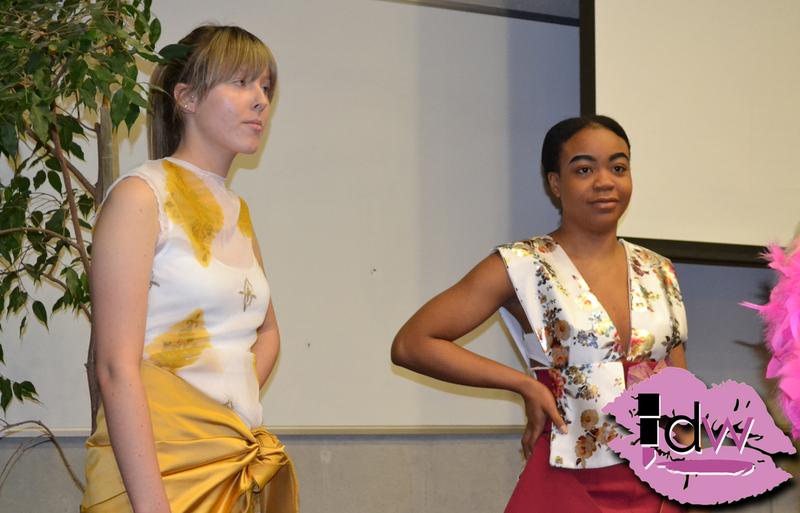 Local design students showcase their contemporary, classic, daring and high-fashion creations. This day is a celebration of the Design, Innovation, Creativity, Enterprise programmes at LYIT and the value of these industries in society. Secondary school pupils from the north west, students and interested members of the public gathered at the college to hear from creative students and practitioners on the future of design. 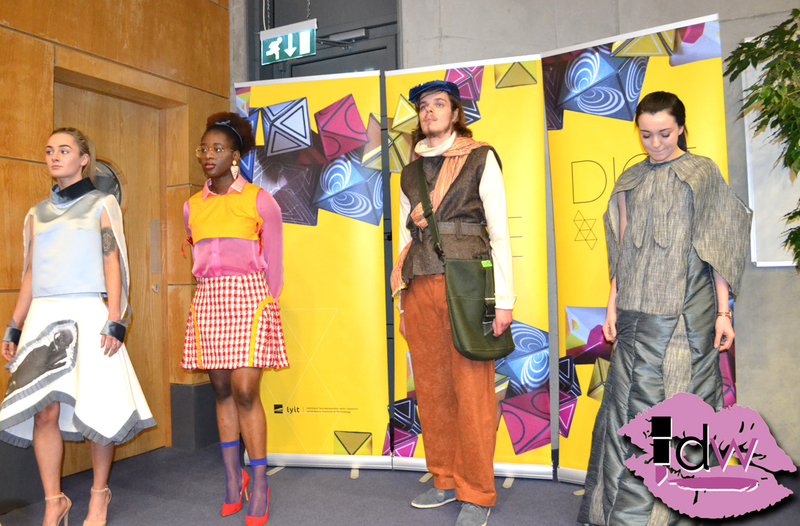 The event was the perfect moment to promote the work of Donegal’s soon-to-be first Fashion Graduates. 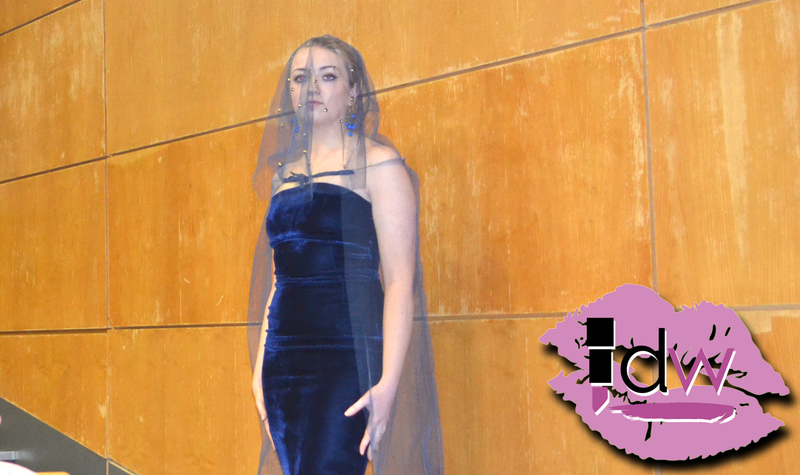 Introduced by students Niamh Porter, Lauren Doyle and April Murphy, the fashion show crossed many themes, eras and influences. The womenswear and menswear designs took inspiration from history, culture moments, architecture and NYC nightclubs. The BA in Fashion with Promotion gives students the skills to create their individual branding and to make an impact with their work. The DICE Fashion Show certainly made an impact as the students gifted every audience member with a bag showcasing their logos. Young school students deciding on their future career paths got a unique chance to see LYIT coursework in action at this event. 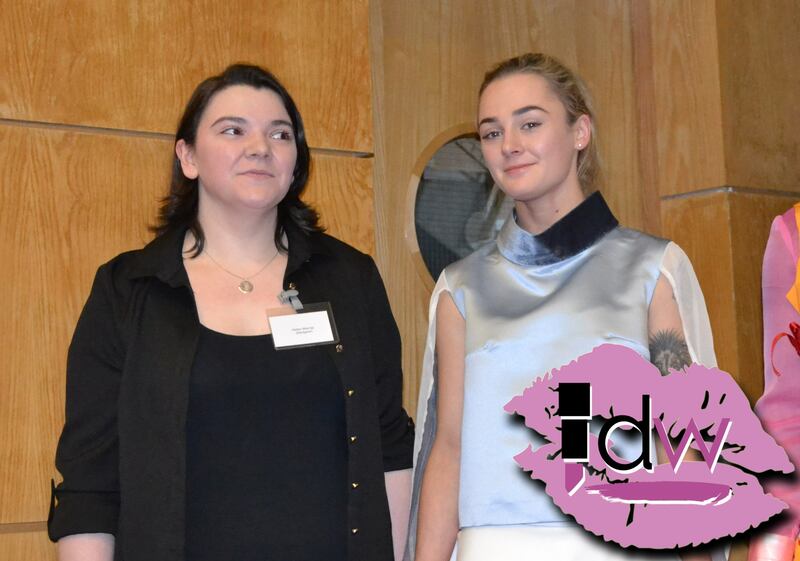 Check out the pictures below for a glimpse at the future of fashion design in Donegal. 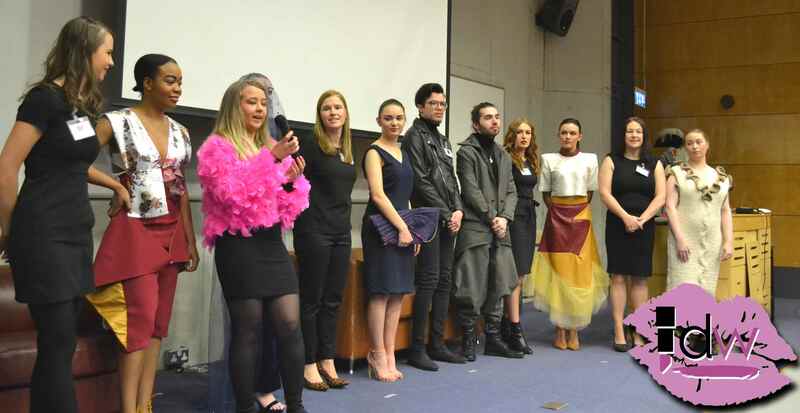 Featured designers: Niamh Porter (Mayfire), Eimear Bradley (eimear BRADLEY) Luke Barber (LUKE BARBER), Aroldis Rodriguez (Aroldis Lifestyle), Jennifer Locke (JAS), Valerie Taylor (the woven bag co.), Lauren Mc Donald (Ravenous Wear), April Murphy (Teddy), Lauren Doyle (Labh ráin).